The Shields Family: particularly the oldest and most numerous branch of that family in our America; an account of the ancestor and descendents [sic] of The ten brothers of Sevier County, in Tennessee / John A. Shields. Reno Gang Miffed by Train Takeover by Mark Boardman in True West ezine. Reno Family History by Sue Reneau Damewood, Steven Fancy, & others. 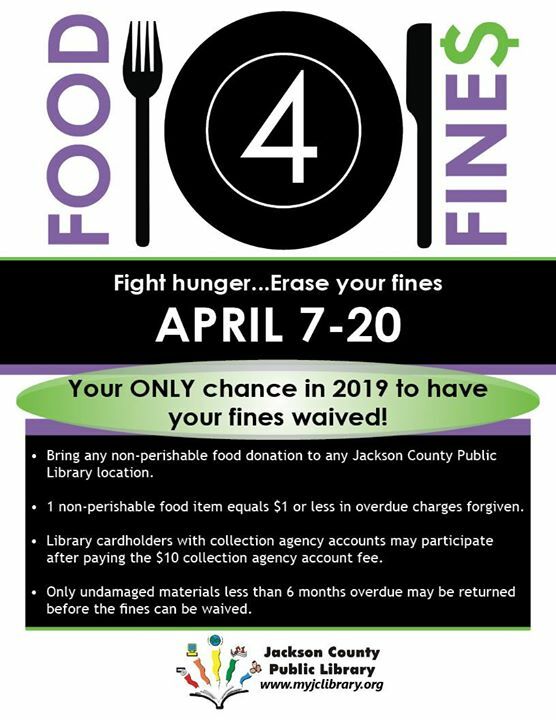 Take advantage of our only Food 4 Fines event for 2019, which ends Saturday! Please call 812-522-3412x1243 with questions about your account. 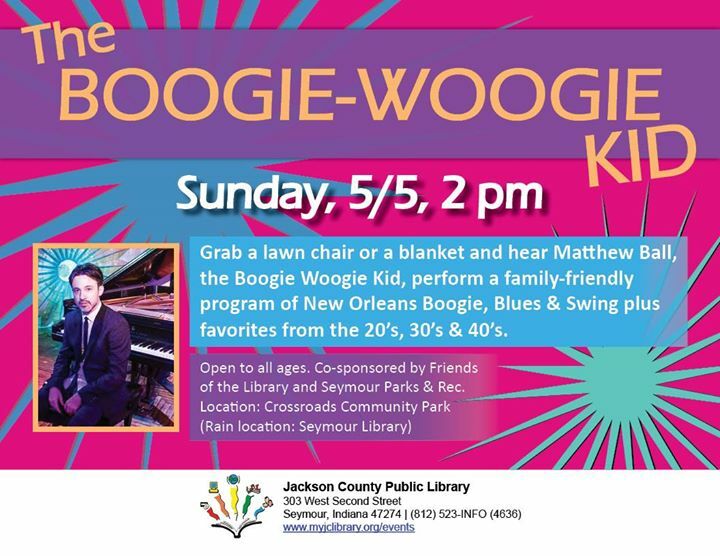 Bring the whole family to Crossroads Park in Seymour on 5/5 to hear Matthew Ball, the YouTube Boogie-Woogie Kid! Co-sponsored by the Friends of the Library and Seymour Parks & Rec. 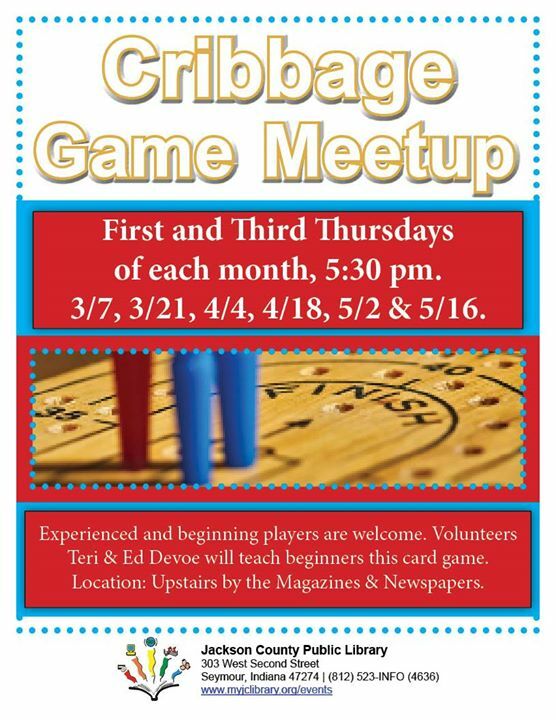 Play cribbage at the Seymour Library! 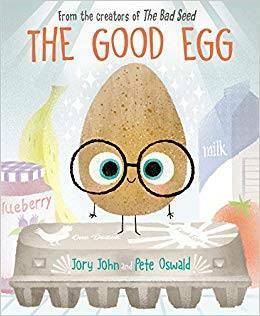 Today in masterpiece makers we read "The Good Egg" and used eggs for our art projects! We dyed eggs with food coloring and shaving cream and painted eggs with puffy paint. We also used stickers and temporary tattoos on our eggs!